Emyr T. Remy is an attorney with The Fay Law Group. 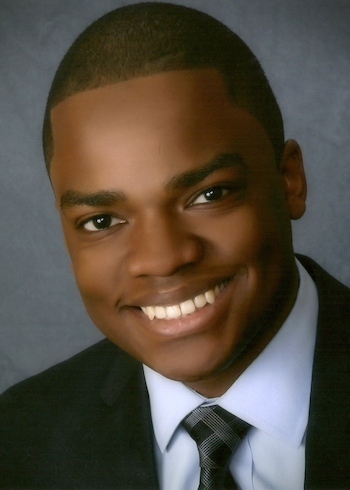 Mr. Remy is a graduate of Boston College where he was on the Dean’s list and named a Sr. Thea Bowman Scholar. He obtained his law degree from Boston College Law School in 2017. Before joining The Fay Law Group, Mr. Remy worked at the Norfolk County District Attorney’s Office and was in-house counsel at a large Massachusetts-based retailer.